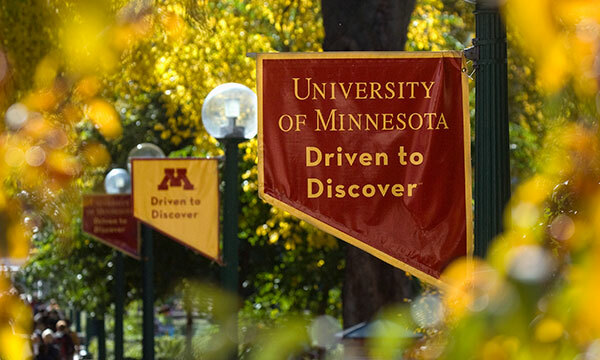 This course is a 4-credit University of Minnesota course that introduces students to modern literature through substantial reading, writing, and critical thinking. The readings include 6-8 books as well as short stories and poems. The readings are college-level texts and may contain mature and sometimes controversial material. Students will discuss literary form, interpretation, and theory as well as the contexts and issues raised by the texts. Writing and discussion will be used as methods of exploration and learning. Students are expected to write regularly in reading notebooks, write several papers, and be active discussion participants. Because this is a college course, students will have more freedom and responsibility for their own learning than is typical in a high school class.